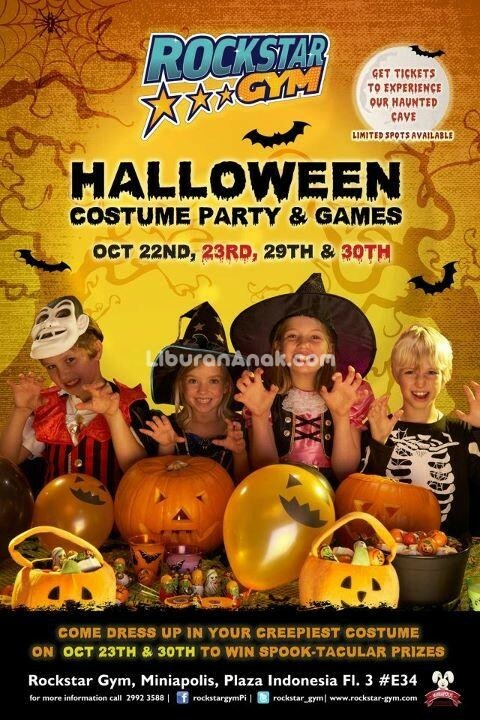 Halloween Party in Rockstar Gym on Oct 22nd, 23rd, 29th & 30th with so many games and prizes!! Come and dress up the spookiest and the weirdest you can! !